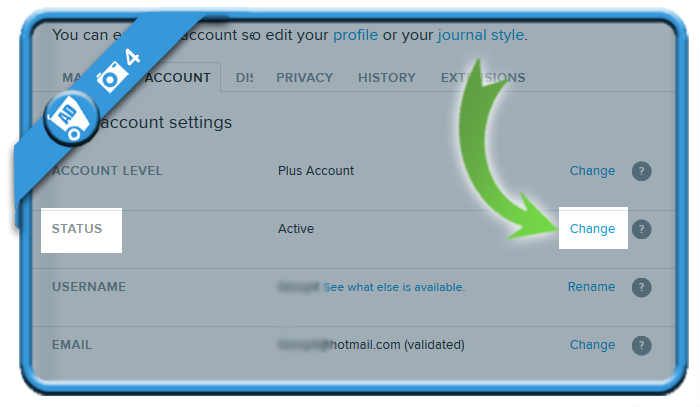 Yes it’s a great service for journals and blogs. 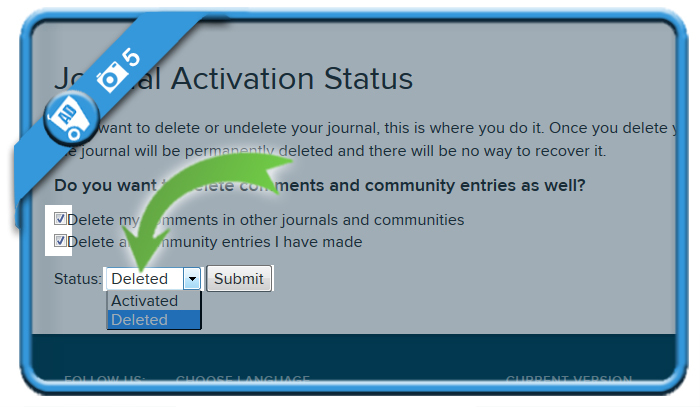 But what if one day you decide to close your Livejournal account? 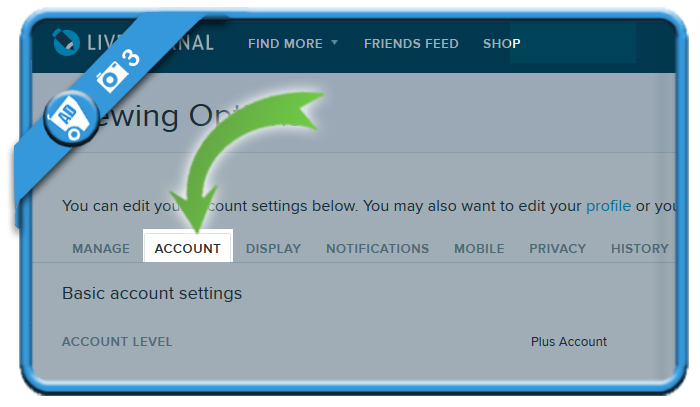 Well, you can easily do that in the Settings page of your account. 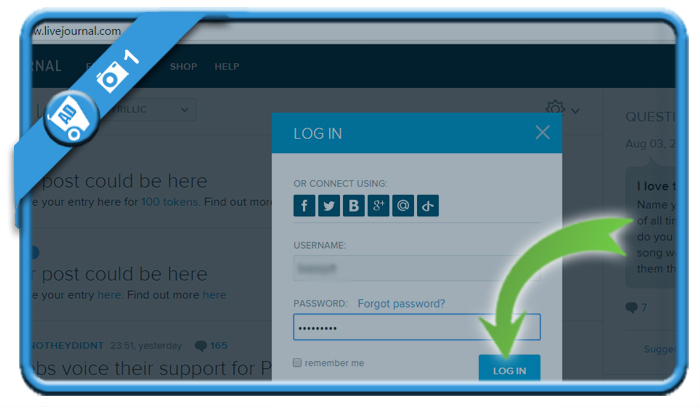 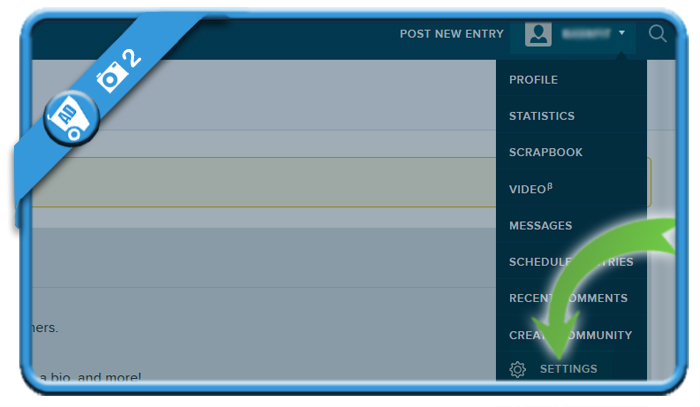 Optionally you can also remove your comments and community entries with your account. 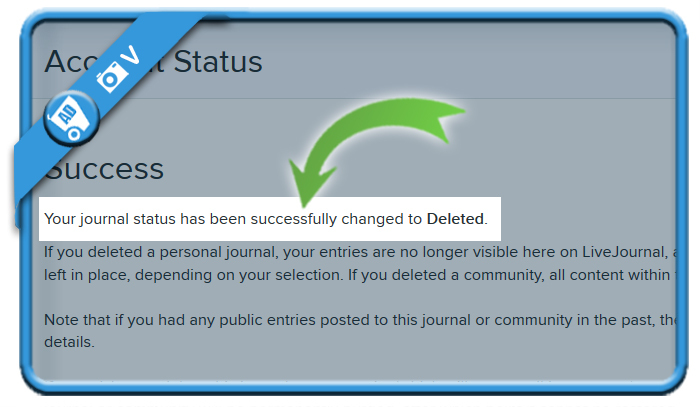 Your journal status has been successfully changed to Deleted.